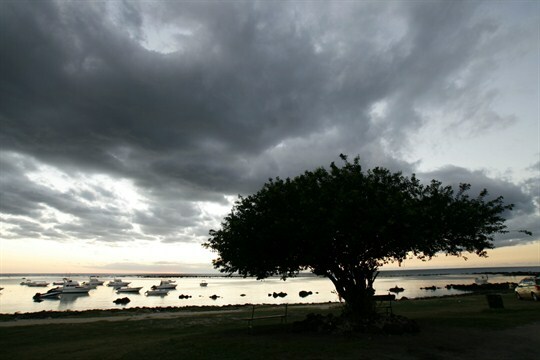 The sun sets near the town of Flic en Flac, Mauritius, April 8, 2008 (dpa photo by Lars Halbauer via AP images). In late 2014, Mauritian intelligence services discovered that a handful of Muslims from Mauritius had traveled to Syria and Iraq to fight for the self-proclaimed Islamic State. Many of those jihadi recruits were swayed and enabled by a small yet troubling network of ideologues in the tropical island nation, which is located in the Indian Ocean some 1,200 miles east of mainland Africa. Intelligence gathered by Mauritian field officers identified one individual in particular, a radical preacher named Javed Meetoo, as the network’s leader.